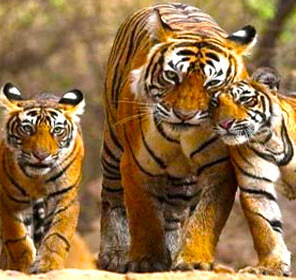 The undisputed tiger territory of India, Corbett National Park is one of the official haunts of the wildlife lovers who often throng this place in search of birds and animals, specially tigers. 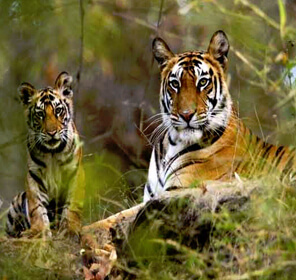 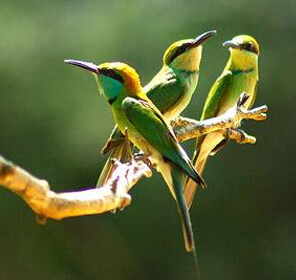 More than almost any other wildlife destination in India, Corbett Tiger Reserve is the land of wildlife safaris. 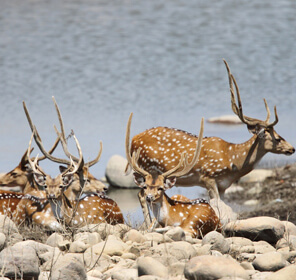 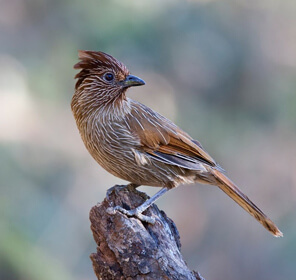 Here, you will see a good variety of deer roaming freely on the landscapes; elephants wandering, tigers eloped in the lush trees, and langurs swing through the treetops. 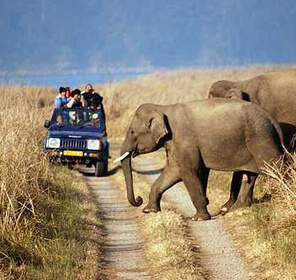 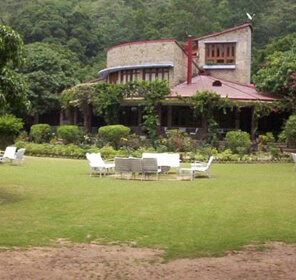 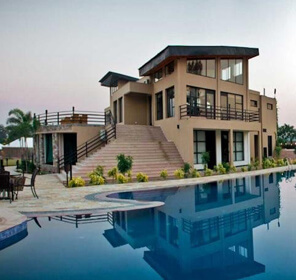 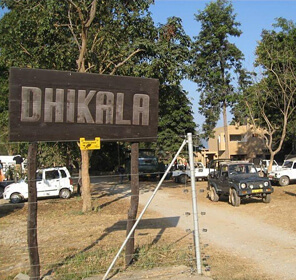 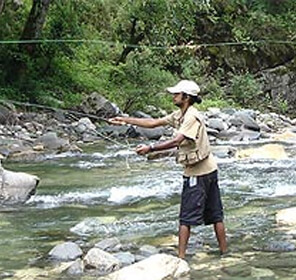 It is one of the famous wildlife reserves in India where the jeep safari is possible. 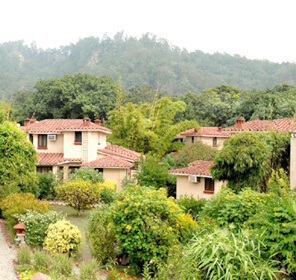 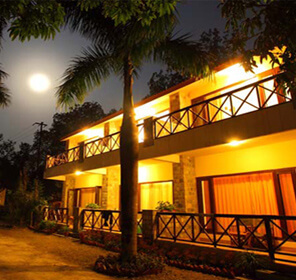 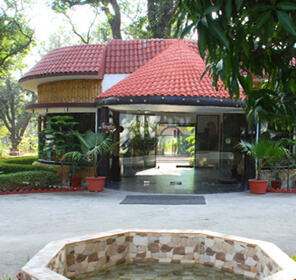 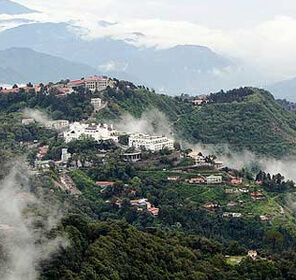 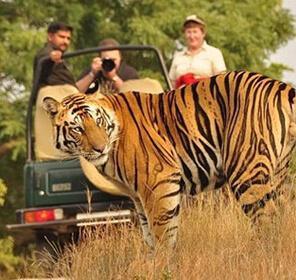 Further adding to the tourist's interests are the good variety of wildlife retreats, ranging from five stars hotels & resorts to forest lodges. 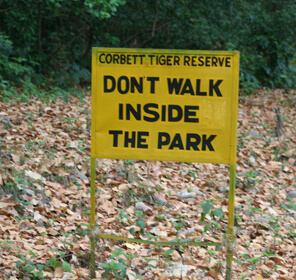 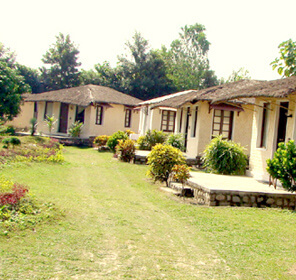 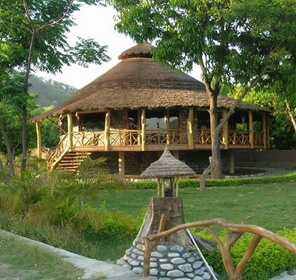 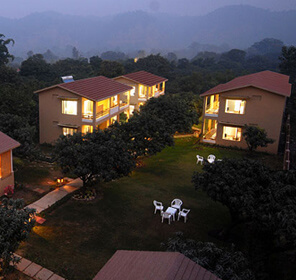 No wonder there's nothing better option to enjoy a relaxing wildlife vacation in India than the Corbett National Park. 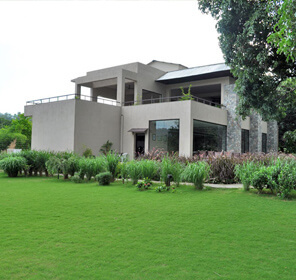 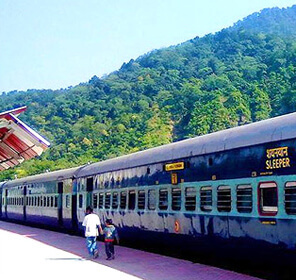 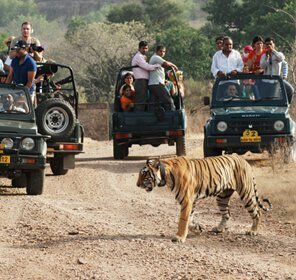 And when it comes to planning just the perfect relaxing, and rejuvenating holiday in Corbett National Park, it's the Tour My India that can spurce up your tour with the best wildlife holiday package, ranging from weekend getaways to long trip. 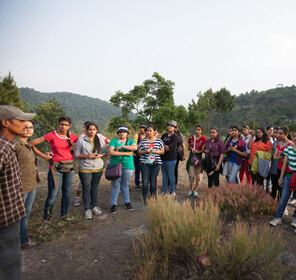 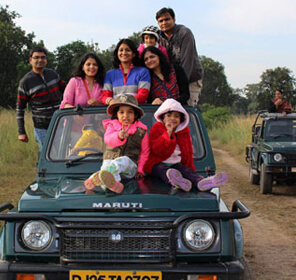 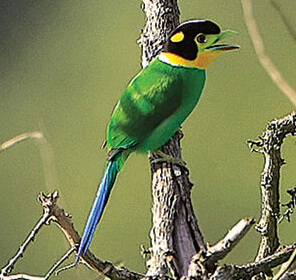 From wildlife safari tour to birdwatching, adventure packages, and fishing and angling tours, we specialize in providing every type of holidays in Corbett National Park. 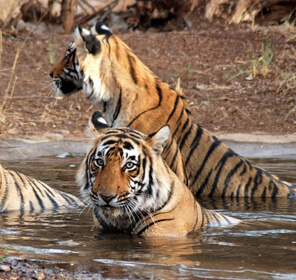 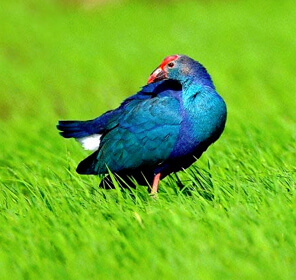 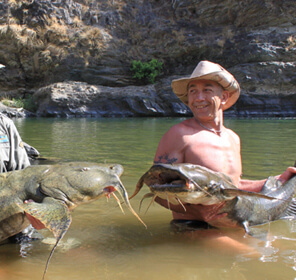 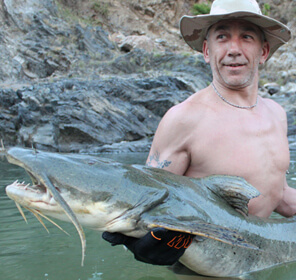 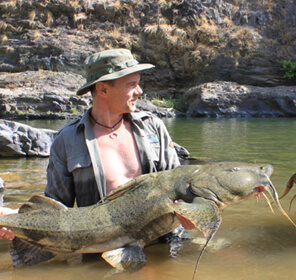 Since inception, we have created hundreds of tailor-made wildlife holidays for people of all the interest. 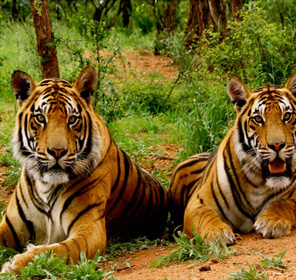 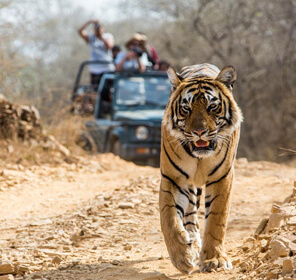 We work in close association with the prime national agencies in the tourism industry such as Indian Association of Tour Operators (IATO), and TOFT (Travel Operators for Tigers). 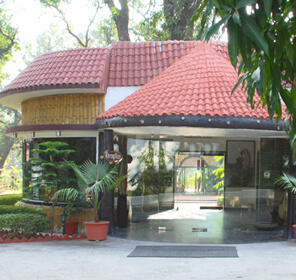 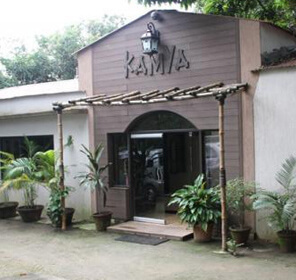 Our association with these prime agencies of India are a valid proof of our reliability. 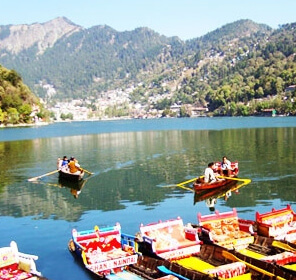 Our tour planners will make a point to offer the best package that will suit all your requirements and budget. 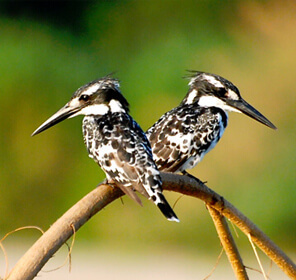 We also work closely with the local operators and guides who can provide you with the best wildlife viewing experience, memorable accommodations, seamless travel arrangements, and first class wildlife guidance throughout the safari. 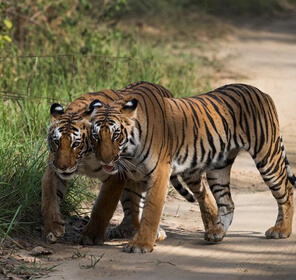 Get up, close and personal with Corbett National Park's amazing wildlife with these amazing wildlife packages.